As it turns out, quite a lot. The term “customer experience” is the basis for an important area of business strategy and an emerging field of work. As such, creating clarity around the definition is quite important. So what is that definition? Customer experience is all the ways that a consumer interfaces with a brand. This includes things like price, product, user interface, communication, service and much, much more. While this example isn’t even exhaustive, it’s easy to see that customer experience is incredibly multifaceted. It also adds context to why many in the field of CX have been pushing for customer experience to be recognized as the responsibility of everyone in the business. Still in doubt? Think about your last experience buying groceries, going to a movie or dining out. Reflect on the different components of the experience and where responsibility for these might sit in an organization. 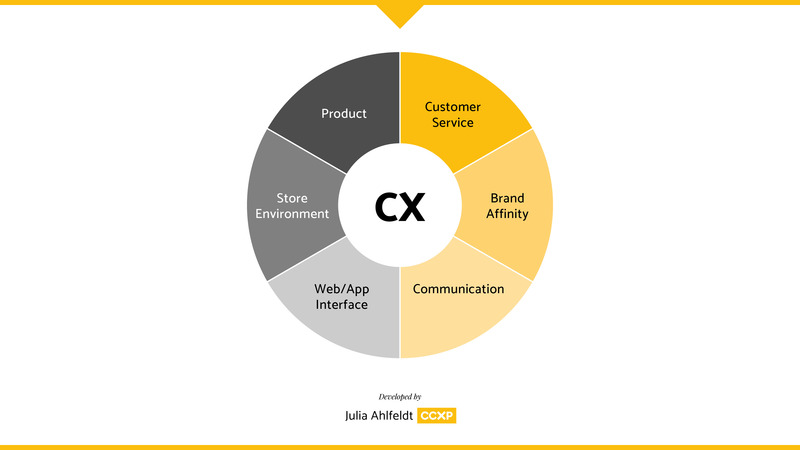 If you’d like to hear more of these CX Mini Masterclasses or the longer format CX expert interviews, check out the full listing of episodes for this CX podcast.